The Temper Trap have a tendency for their tracks to become EDM anthems, with tracks such as 'Sweet Disposition' being endlessly remixed. 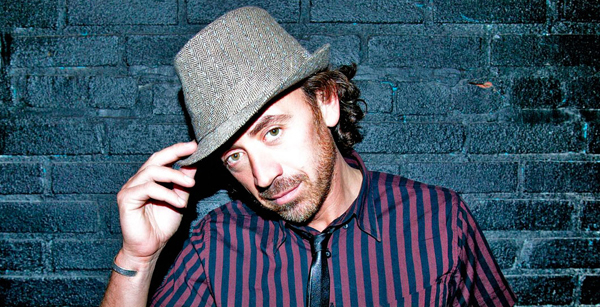 Benny Benassi, one of the pioneers of electronic music has given his own remix to their new single 'Trembling Hands' and turns the track into an emotional electronic track, possibly making one of the festival hits of the season. Check it out! Please lemme know if the DL link goes down! 0 Respones to "RELEASE: Temper Trap - Trembling Hands (Benny Benassi Remix)"